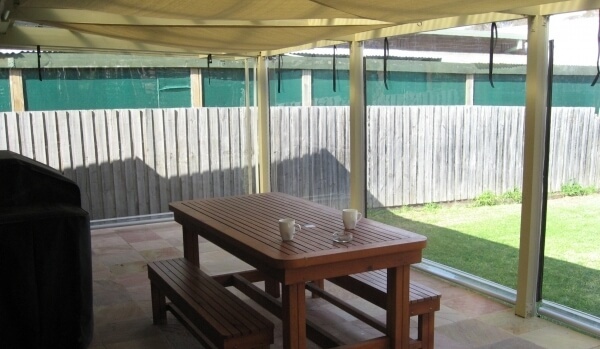 Stay dry and comfortable all-year round thanks to the team at Euro Blinds. 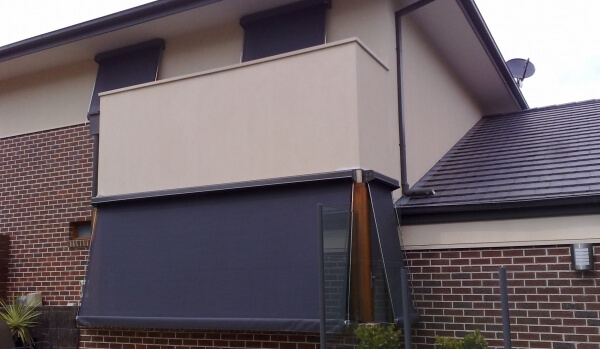 Committed to transforming and enhancing the quality and condition of your property the blind experts at Euro Blinds can ensure that the specific tastes and requirements of Melbourne domestic and commercial owners are covered. 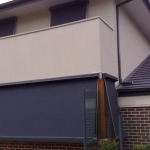 With over 25 years of combined experience in the industry our knowledgeable team have a clear idea of the best blinds and awnings. 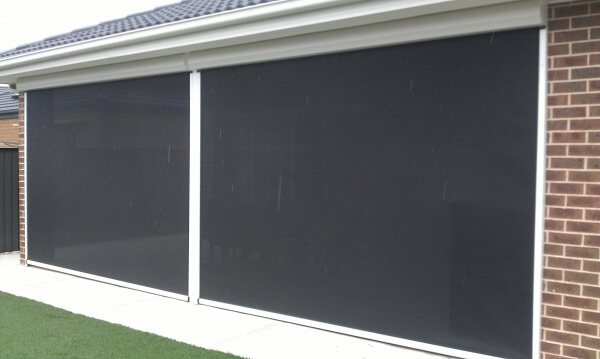 Offering superior protection from the sun and the rain our expertly-manufactured café blinds are perfect for Reservoir restaurants. 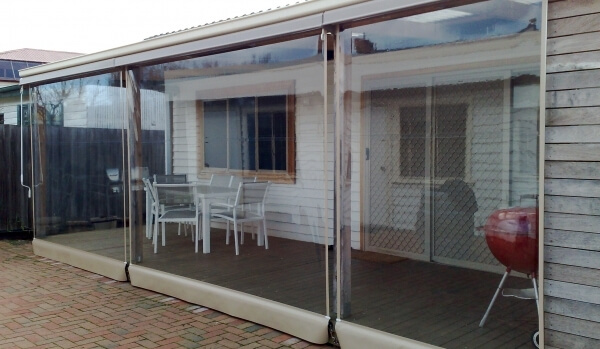 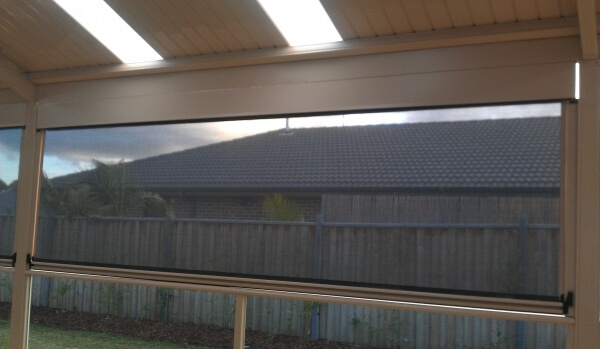 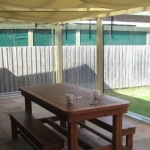 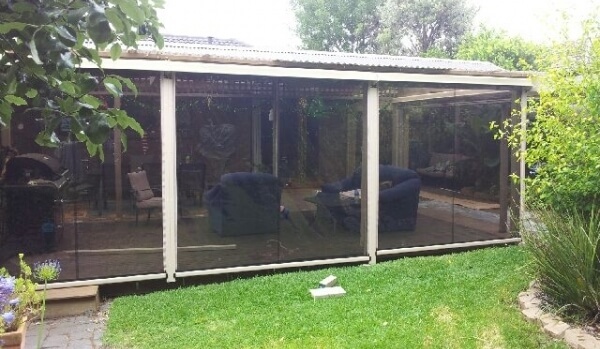 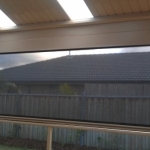 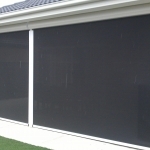 To view our full-range of blinds and awnings call us directly on 1300 405 354. 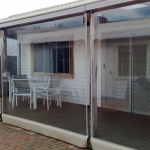 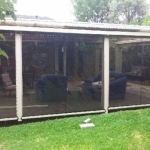 In addition to Reservoir, we also provide services in South Yarra, Moonee Ponds, Essendon and surrounding suburbs.